Bosch Edge™ Wood Hole Saws are specially designed to be 5X faster than standard wood hole saws, using Bosch's exclusive Turbo-Teeth™ design. This special two-tooth pattern along with extra-large chip clearance slots deliver high performance in wood and plywood applications. 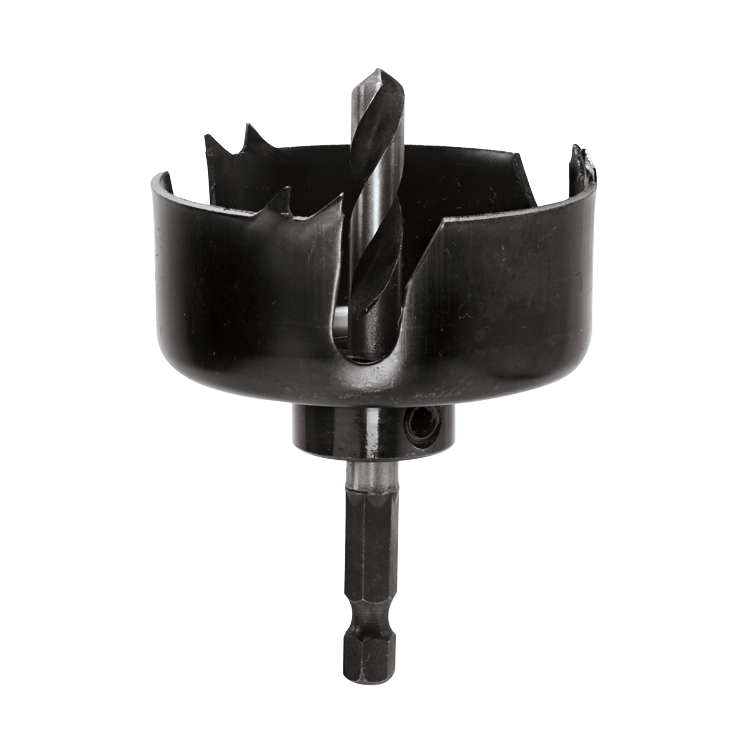 The Edge™ Wood Hole Saws have an integrated arbor and pilot bit for use right out of the package.